You are here: Home / News / New Album "The Medicine Show" New Tour Dates! New Album "The Medicine Show" + New Tour Dates! BIG news today! My new album "The Medicine Show" is coming out April 12 and I will be touring again this spring. More info & dates coming soon so stay tuned! 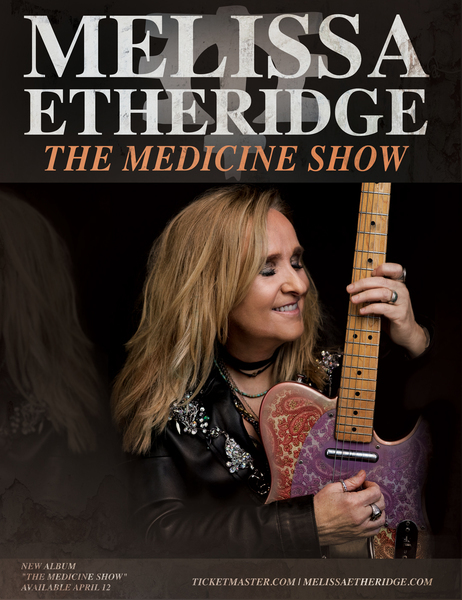 Visit MelissaEtheridge.com/Events for more info!